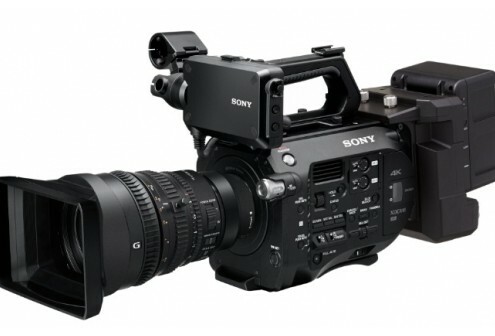 I own a wide range of equipment. 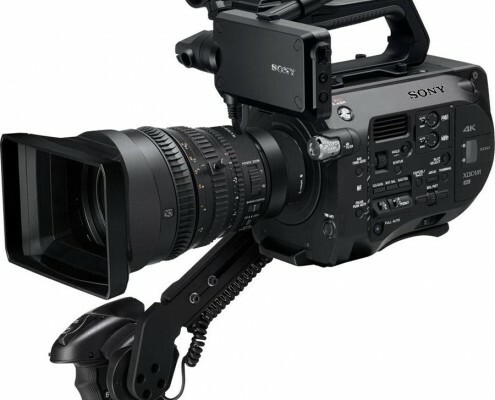 Should you be interested in hiring any gear, please give me a shout. 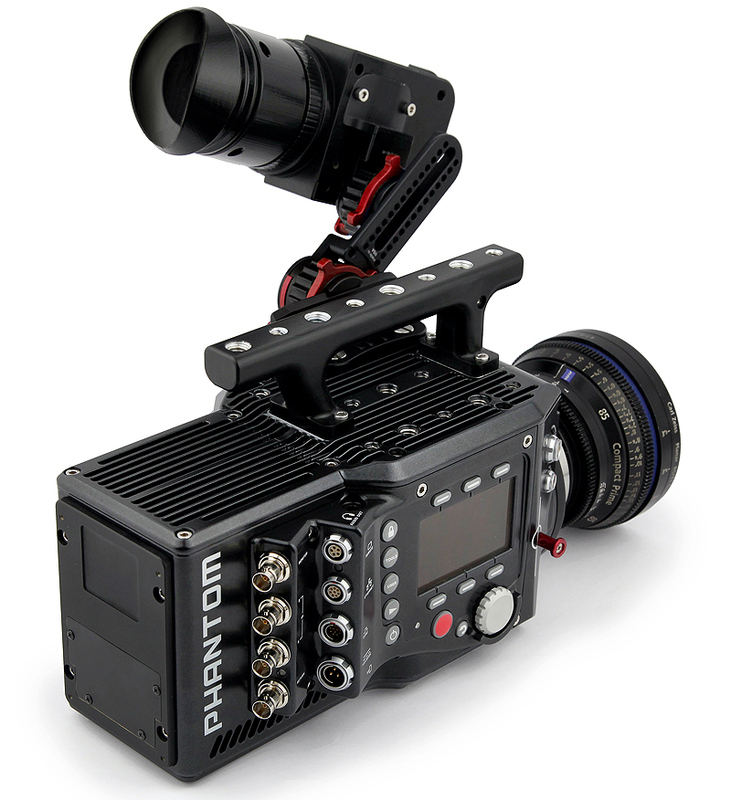 We are the only specialist suppliers of the high speed Phantom Flex 4K system in South Africa. 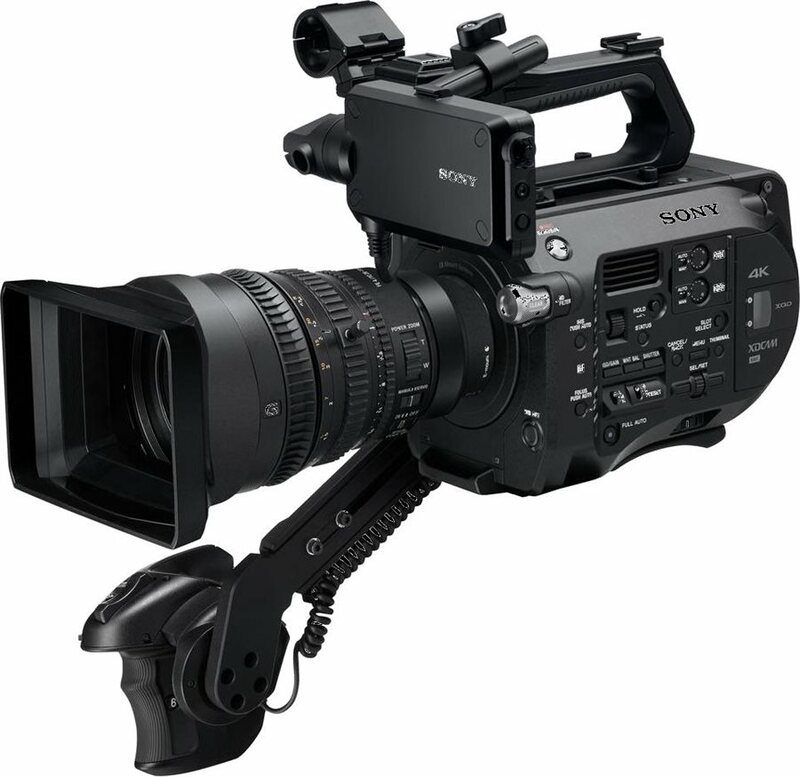 We provide a hassle-free high speed experience to our clients. 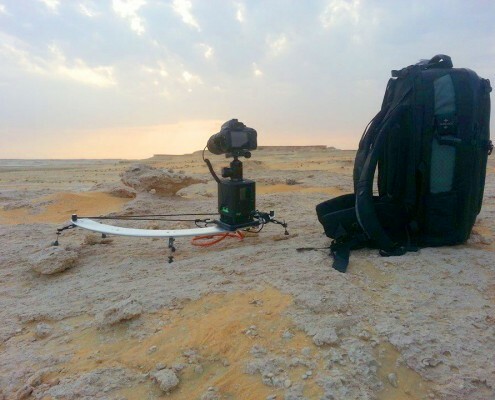 Highspeedworx provide technical input before the shoot, facilitate and execute the brief, during the shoot and deliver the footage, safely in the shortest time possible. 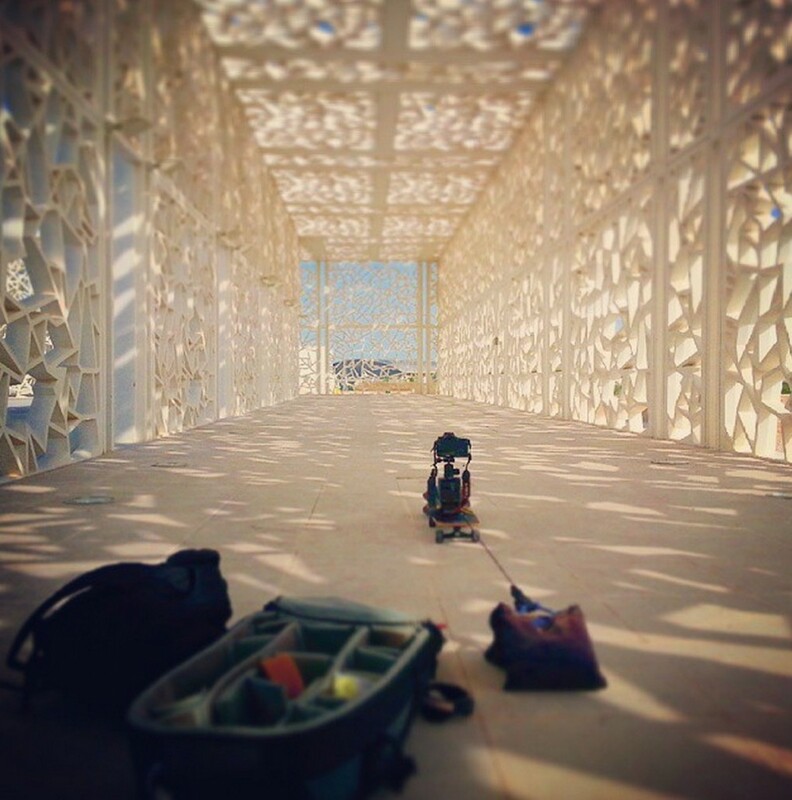 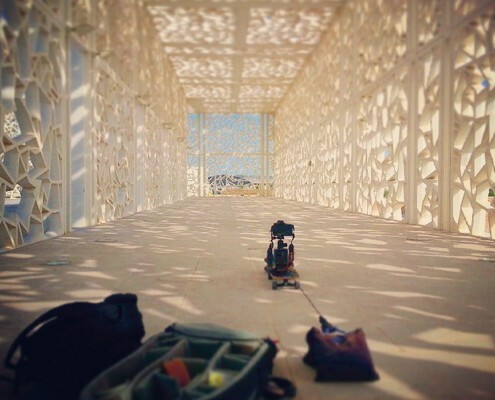 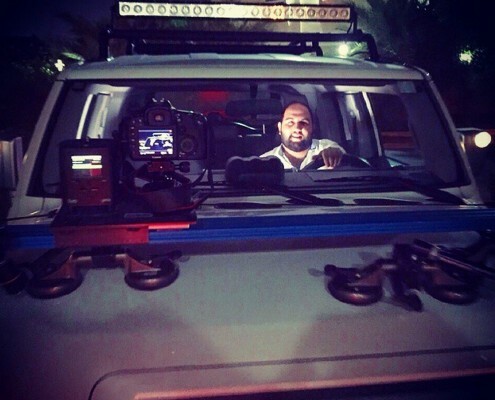 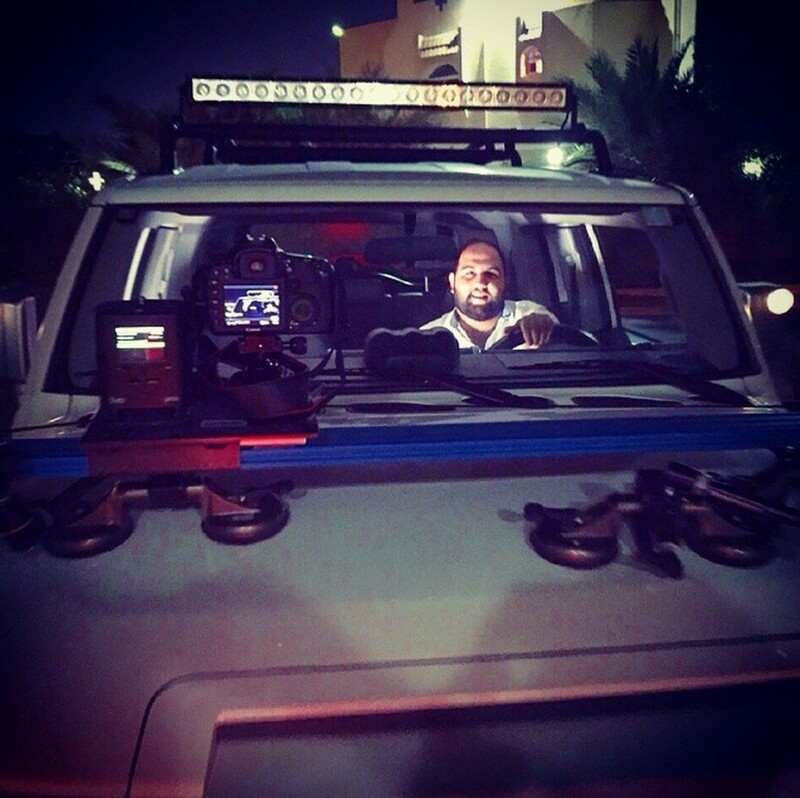 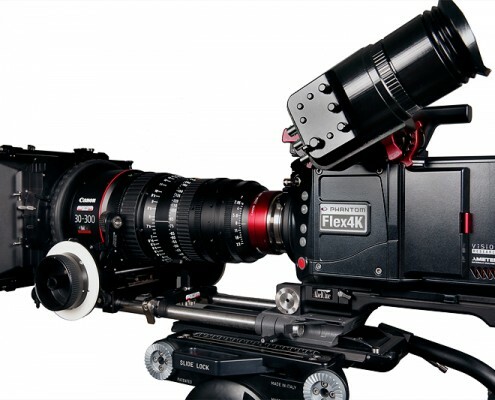 Our team has thousands of hours of experience in slow motion and effects filming. 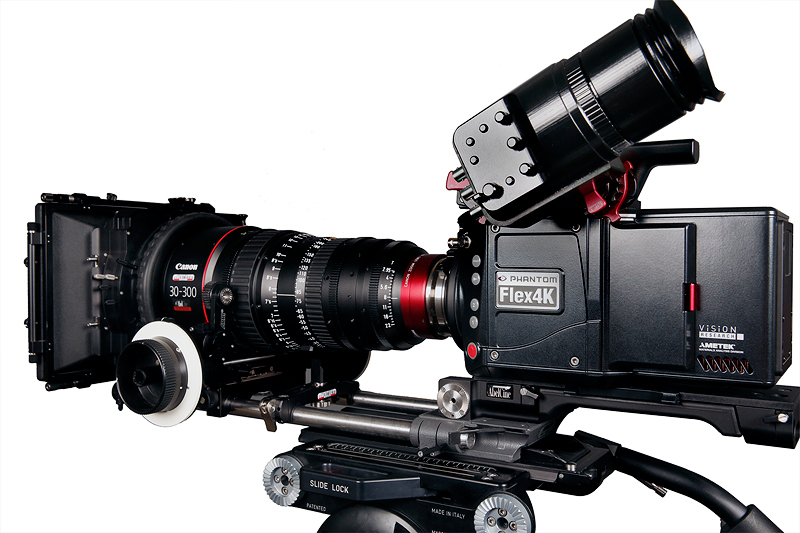 Our service is a one-stop shop in all aspects regarding the Phantom Flex 4K system. 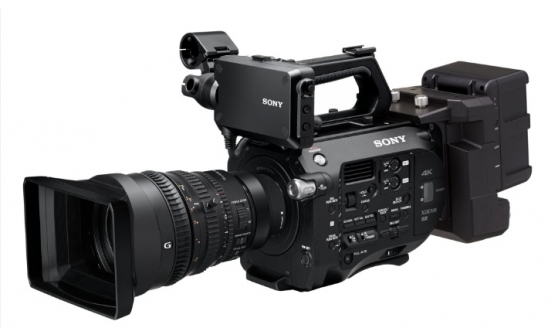 The Sony Fs7 is the perfect everyday documentary style camera. 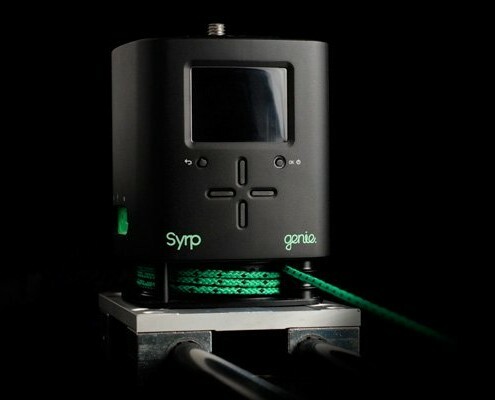 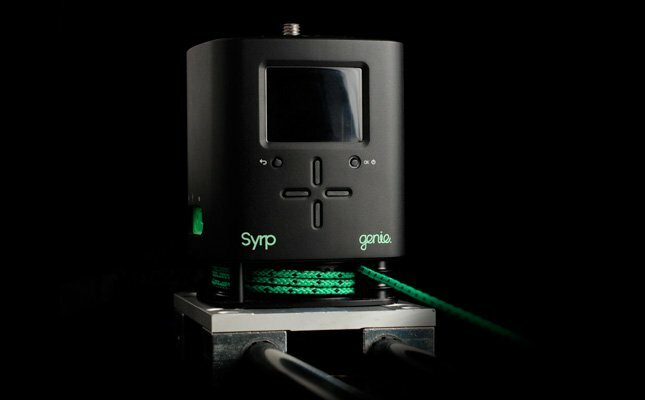 The Syrp Genie is my timelapse rig of choice. 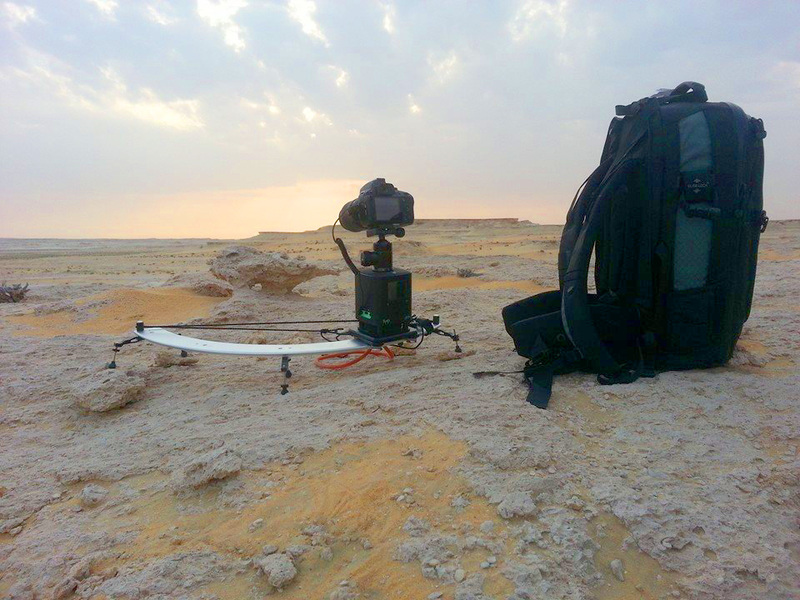 The Genie is a simple, portable solution for motion control Time-lapse + Real-time video. 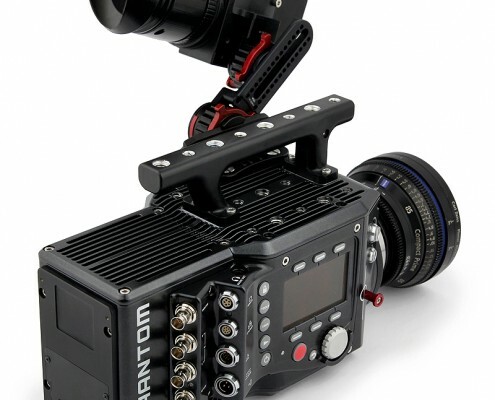 Designed to be part of your regular camera kit, with no external wires, batteries or controllers there’s no need to ever go without the option of motion control again.